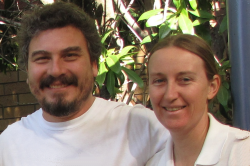 bluetinweb is a family owned and run business - a partnership between husband Robert and wife Karen. After long careers in a large corporation, we decided to take a "sea change" from our work environment and live life on our acreage property. 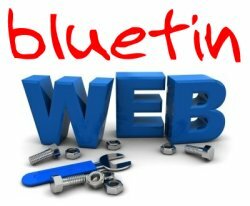 bluetinweb is our way of helping people to realise their goals and provides us with wonderful mental stimulus through meeting people and engaging in growing their business. 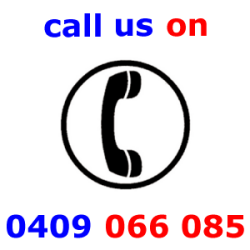 We look forward to talking with you, give us a call (0409 066 085) or drop us a line when you're ready. If you want to find out how we got our name, then please feel free to browse our What's in a Name? page.